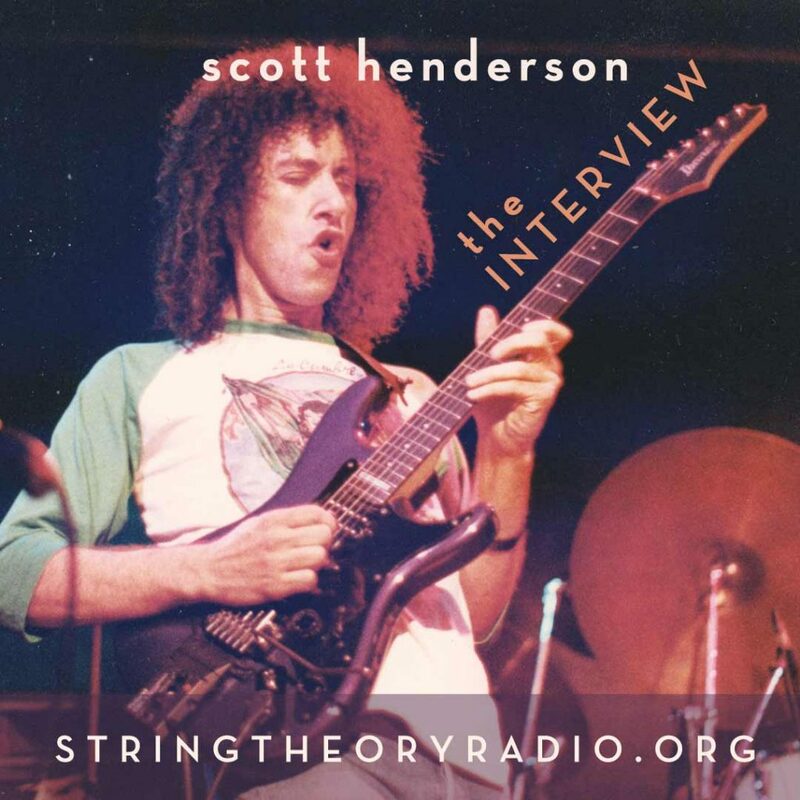 String Theory Episode 018: The Scott Henderson Interview Now Posted! 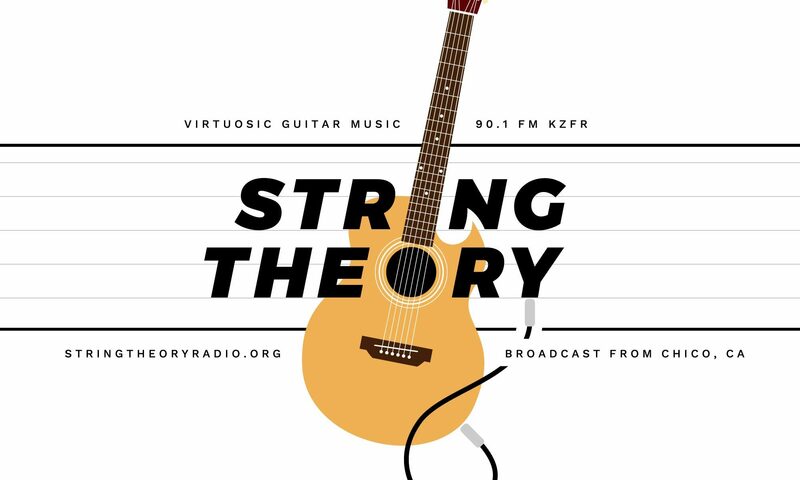 String Theory Episode 018: The Scott Henderson Interview is now posted! Scott talks about his early days, Tribal Tech, and playing with Weather Report founder Joe Zawinul, and Jean Luc Ponty. Scott opens up about his days with Chick Corea, organized religion, and his liberation from playing with keyboard players. He also shares his views on Holdsworth, Scofield, Ted Greene, Ritchie Blackmore, and Jeff Beck, and talks about the new album due out this fall.